Plant strategy type/successional stage: Stress tolerator, climax to near climax succesional stage (Franklin and Dyrness, 1988). Soil or medium requirements: C. mertensiana has been found to grow best in certain mixes meant for different forms of propagation material. They are cuttings, seeds, and then medium for potting up seedlings. Recommended planting density: 18-24” apart. Franklin, J. & Dyrness, C.T.. (1988). Natural Vegetation of Oregon and Washington. (pp. 452). Corvalis, OR: Oregon State University Press. Potash, L. & Aubry, C. (1997). 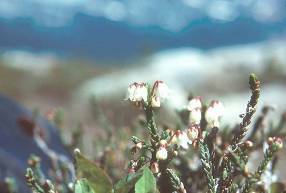 Native plant notebook : Mt. Baker-Snoqualmie National Forest. Sedro Wooly, WA: North Cascades Institute. Pojar, J. & MacKinnon, A. (1994). 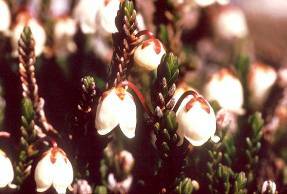 Plants of the Pacific Northwest Coast: Washington, Oregon, British Columbia & Alaska. (pp. 62). Renton, WA: Lone Pine Publishing.